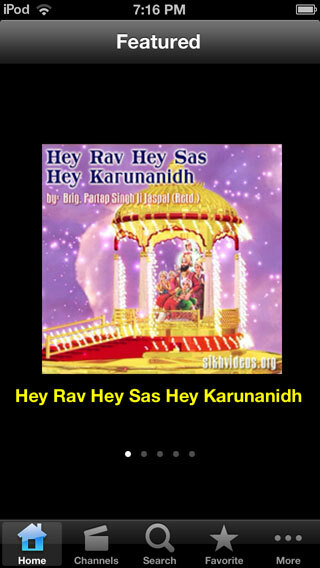 Our new iPhone Application Sikh Videos is available for Free on itunes Store. 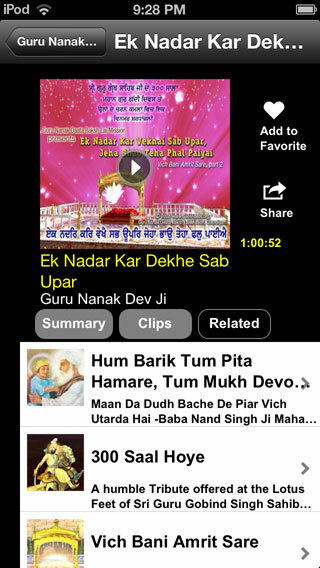 The Sikh Videos Application makes the entire collection of Videos featured on sikhism's popular exclusive videos website www.sikhvideos.org easily available on the iPhone. The videos covering a vast range of topics on the Sikh religion have been produced by Brig. Partap Singh Ji Jaspal (Retd. ), founder of Guru Nanak Daata Baksh Lai Mission. 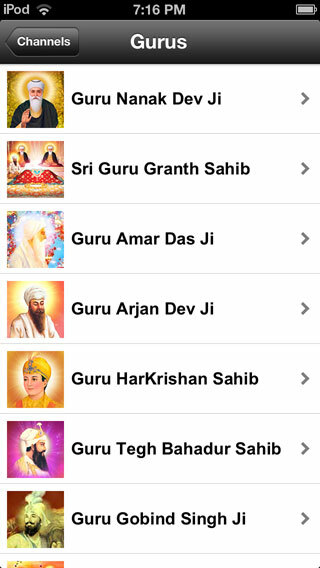 These consist of Divine discourses, Gurbani Katha, Shabad Kirtan, Sikh Sangeet and Dharmik Vichar. 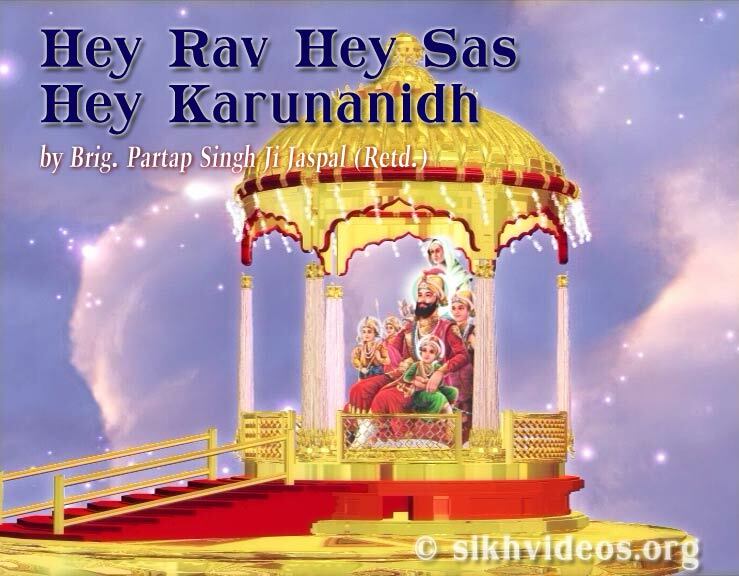 The videos touch upon some selected sacred life samples of Sikh Guru Sahibs and elaborate these in the light of the holy sayings of Guru Nanak and Sri Guru Granth Sahib.